Season 9 is upon us, and with the beginning of a new season comes some major changes to the game! 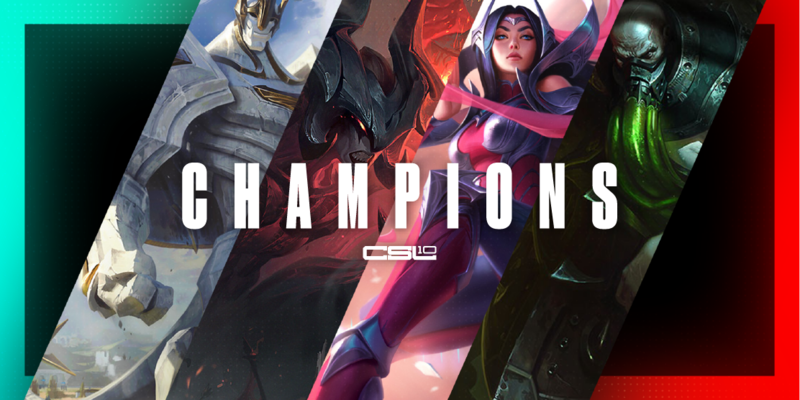 This patch contains many changes to popular champions that have been dominating both solo queue and competitive play. 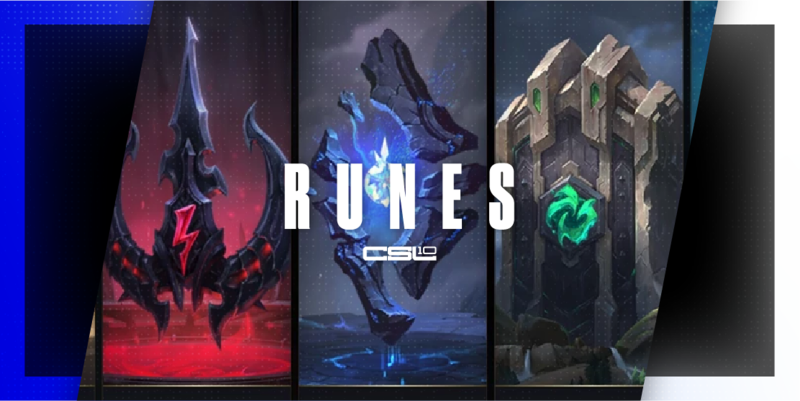 Additionally, changes to the Jungle XP and some runes will be shown here as well. 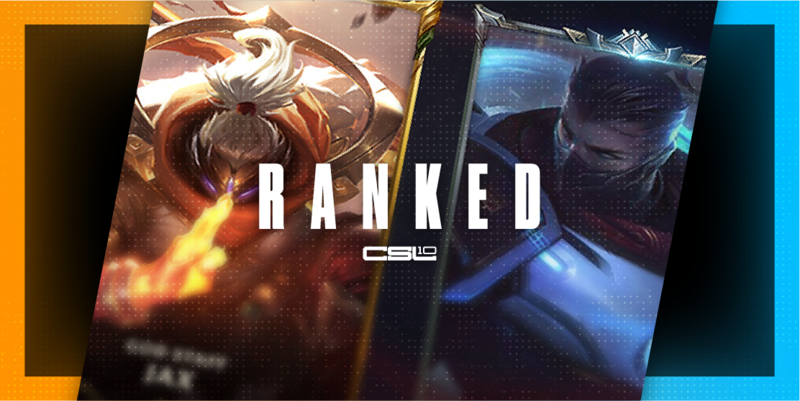 Finally, we will highlight perhaps the biggest change to happen to ranked mode ever: positional rankings. First, we’ll start with gameplay changes on individual champions. Aatrox nerfs: Aatrox had his Q damage nerfed, and his E’s recharge time has been increased. Nerfing the Q damage on Aatrox is significant because this is the main damage ability that he uses in every single combo, and the E nerf also makes his Q worse because the two abilities combo into each other so well. This nerf should help bring Aatrox in line with other bruisers. Galio nerfs: Galio has been arguably the best champion in the game this last patch, and he has received a heavy nerf to his damage. Galio is a tank who also happens to one-shot any carry he comes into contact with. This patch, Galio received a massive Q nerf, making the ability cost more mana, do less damage, and scale worse with AP. He also received a minor nerf to his E. These nerfs will hopefully make Galio more of a tank, and less of an assassin. Irelia nerfs: As one of the most hated champions in the game right now, Irelia is getting more nerfs following her rework. Riot removed part of her passive that made Irelia deal bonus damage to shield at max stacks. Additionally, they made her Q ability Bladesurge deal less damage to minions, and they also changed her ultimate ability, making it do more damage on contact with a larger slow, but they removed the disarm mechanic attached with it and reduced the duration of the ability. Overall, while Irelia is very successful in pro play, her win rate in solo queue is quite poor, so it’s not surprising to see a slight nerf to Irelia that will hopefully reduce her power in pro play while still allowing her to shine in solo queue. Urgot nerfs: The final champ mentioned is Urgot, the other toplaner/midlaner besides Aatrox that continues to terrorize pro play. The nerfs are quite simple: a nerf to his base armor, a 10 mana increased cost for his Q and an increased cooldown on his W ability Purge. While nothing substantial was done, I think the changes will help keep Urgot as a strong champion, but not an overbearing one. Jungle changes: Listen up all crab wranglers! Riot has again, unsurprisingly, made changes to the jungle. There are a lot of numbers involved, but to make things simple, Riot decreased camp experience scaling, and also nerfed crab scaling. This de-incentivizes power farming because camp experience is much lower than before due to the nerfed scaling, and going for ganks will now be a much more effective use of your time than farming the jungle. Considering the powerful junglers right now are aggressive, early game fighters like Lee Sin, Xin Zhao, and Camille, the fact Riot made this playstyle even stronger is surprising. We’ll have to see whether Riot is going to change some camp scaling next patch to help the power farmers, or if they are going to throw nerfs towards aggressive, early game junglers. 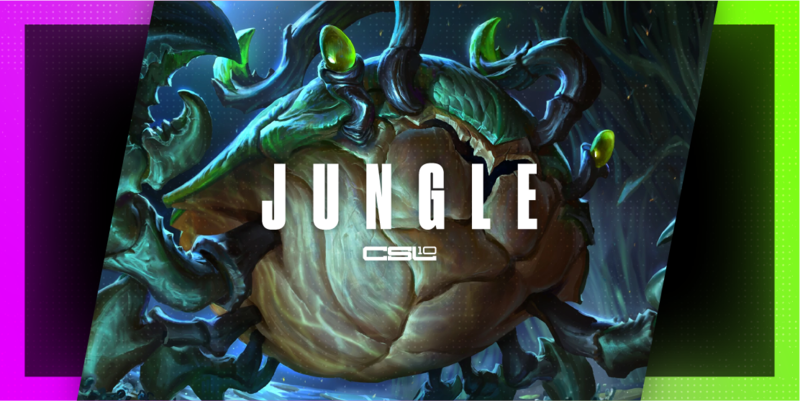 Either way, expect a turbulent jungle this patch. Overheal: Triumph has been a better choice than Overheal for a while now because Overheal just wasn’t a good pick compared to the outplay potential that Triumph possessed. Overheal has been changed to reduce ally healing shield, but the self-heal shield has been increased greatly. This should make the rune a more solid choice for carries that go heavy into lifesteal, like BORK users Kalista and Vayne. Legend: Bloodline: Like Overheal and Triumph, Legend: Alacrity has been proven to be more useful compared to Bloodline. The attack speed stat from Alacrity is, in general, much more useful for ADCs. To help Bloodline compete, they have increased the max lifesteal from 8% to 12%. It’ll take a little longer to get max stats than before because they changed the way stacking works, but overall the rune will perform much better. Cut Down: With Cut Down, they changed the damage from a flat amount to a percent health difference. This will make the rune more useful in the early game when it was basically useless but less useful in the later game to compensate. Not a huge change and I expect most people to continue to take Coup de Grace, except in the rare occasion where you’re against 3-4 tanks. Absolute Focus: Absolute Focus was performing too well, especially for Junglers that basically got free stats because they could remain topped off in the Jungle. The nerfs aren’t anything drastic, but it should make people reconsider going into the Sorcery Tree, as available options in the tree continue to decrease. Probably the biggest change in this patch: ranked is seeing some heavy changes. The last big ranked change was the dynamic queue fiasco, so fans are obviously quite on edge about the possibility of more changes. However, most of these changes seem reasonable and promote healthy competition. Placements: Placements have changed from the past. Essentially, you’ll get a provisional rank after the first ranked game you play, which will be the lowest rank you can end in. After that, you’ll play the rest of your eight placement games, with wins granting bonus LP and losses not costing LP. Overall, these changes should make placements less stressful, and much more clear as to where you will start the season at. New Tiers and Division Changes: This season Riot has added two new tiers to help separate the player base. They have added Iron below Bronze, which will be primarily new players who are just stepping into ranked, and the Grandmaster tier between Master and Challenger. Additionally, Tiers are only 4 divisions now, as Riot has removed Division 5 from every single tier. A Shorter Season: Instead of one long season over the year, the 2019 season will be split up into 3 splits. There will not be a reset between each split, but you’ll receive rewards based on your performance each split. Positional Ranking: Instead of having one singular rank, you’ll now have individual ranks for every position. Each position will have its own matchmaking and separate rank, which will have their own individual LP gains and ratings. This change is extremely new for ranked but should make ranks more accurate for the mains of a role. Often times, getting autofilled and losing can be very frustrating, because your rank would be affected despite playing a role you seldom play. Now, games played on an off role will not affect your main role rank. Patch 9.2 is a massive patch, filled with not only a ton of gameplay changes but also systematic changes to the ranking system. 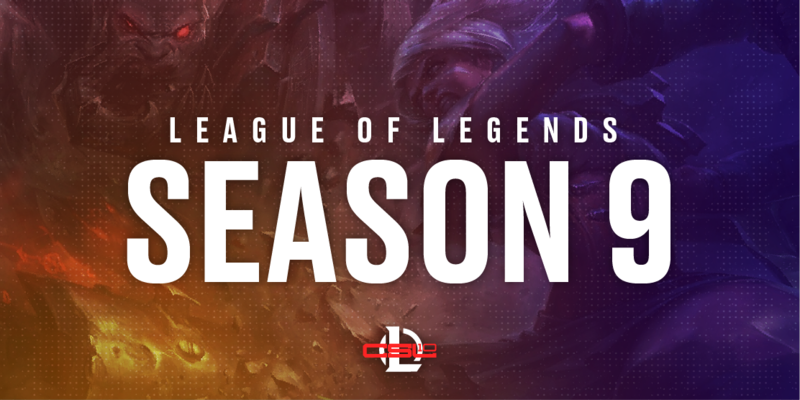 The patch drops January 24th, and with it, the ranked 2019 season will officially commence. Will this be the season you end up in the new Iron tier, or will you climb higher than most and sit comfortably in the new Grandmaster tier? Only time will tell!